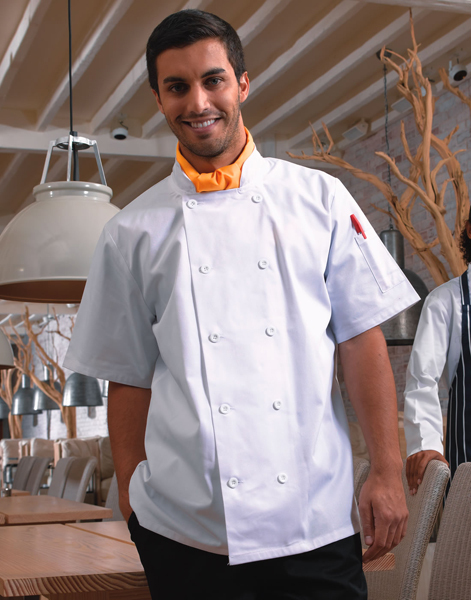 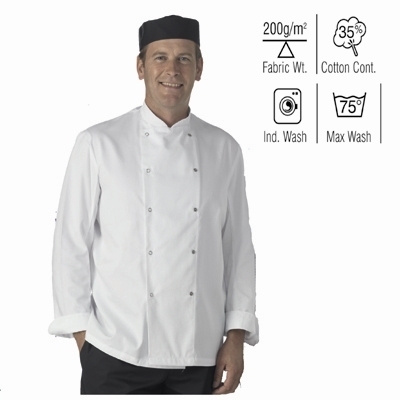 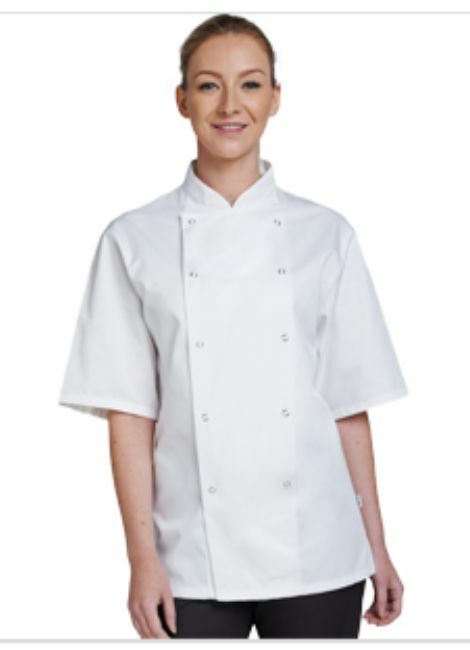 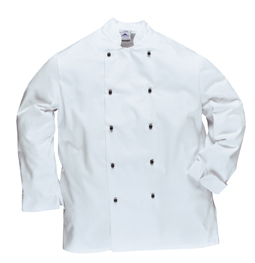 Look the part and feel more professional in one of our crisp white chef's jackets. 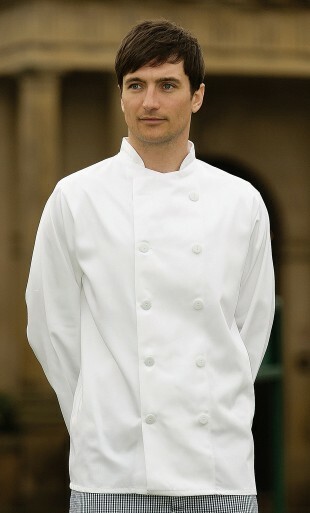 Smart and functional these jackets also come in black as well as a selection of other colours. 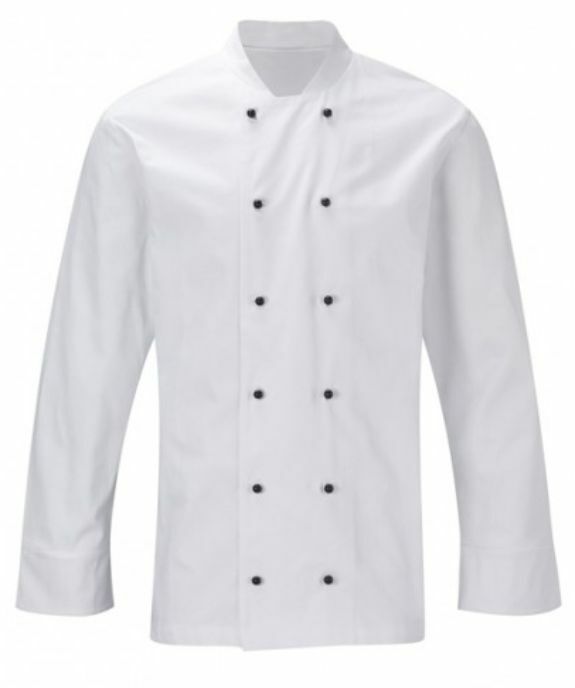 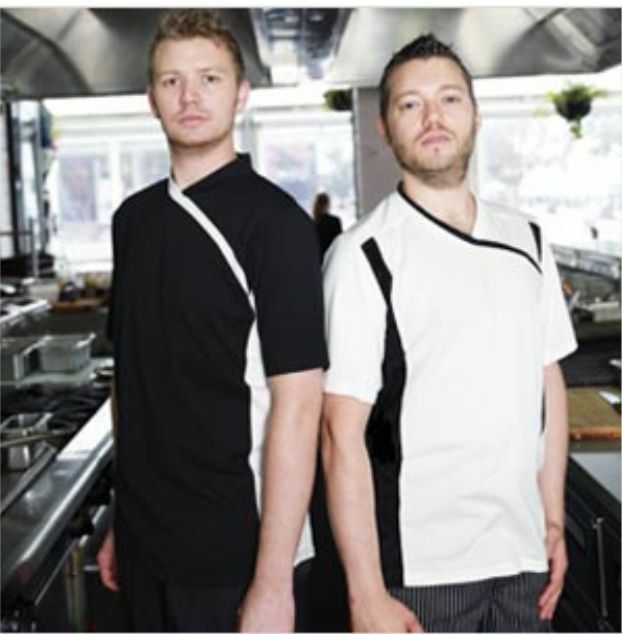 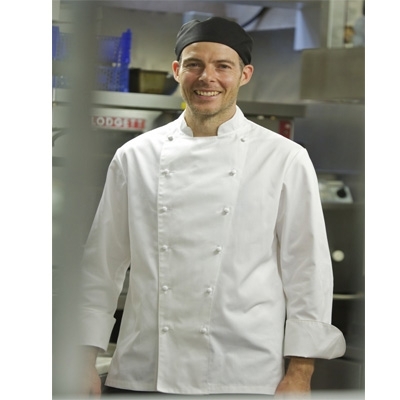 Choose from long or short sleeve jackets and you can be assured of top quality le chef jackets nad other popular suppliers such as Dennys.